Today is the last day of our week long Fall Scrapbook layout inspiration! A day at the Pumpkin Patch is always such fun and a great place to take pictures too! 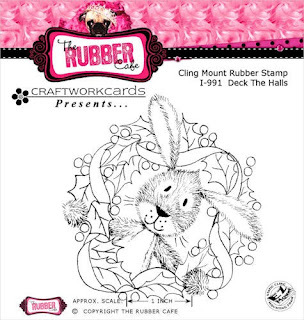 And if you are a Scrapper like me they are probably among your favorites to scrap! This is a 12 x 12 layout. I used Falling Leaves and Pumpkin and Corn stamps. The title was created with some old sticker letters that I have had in my stash forever. The cream panel under the pictures is for journalling but I haven't done it yet! I used Spellbinder Label Fourteen for the Pumpkin and Corn embellishment. I stamped it once on a cream panel and once on a larger rust panel. After I colored the cream panel image I adhered it to the larger rust panel with Scrap Happy glue matching up the image. For the leaf borders I stamped the Falling Leaves image several times in a row on a 1" cream strip and colored them with Copic Markers. The punch is a Martha Stewart border punch. I hope you've been inspired by all the Fall Scrapbook pages we've shared with you this week! Thanks for stopping by. Be sure you stop by tomorrow for some more great inspiration! Hi there, thanks for stopping by. This weeks challenge is "Fall theme scrapbook layout" so I made this 8x8 layout (cheaper to ship from Canada to Melissa in California lol) using pictures from my generous friends Tara & Mike and The Rubber Cafe Stamps, Feuradidy 1 on the bottoms of my thickers white stickers that I distressed with ink, Pumpkin & Corn and Fall Harvest (using the masking technique) then fussy cut and colored with Promarkers. I used Scraphappy glue to adhere the pearl strings and the white ribbon and the stamped images to the page.With the pearls and white ribbon I layed a strip of glue down and let it "dry" until it went clear and tacky and then layed them ontop, this works great when you need something with a little extra hold. I also used Glossy Accents on the apples and a tad on the pumkins to give them some shine and dimention. Well I hope you liked my project today and please don't forget to join in the fun. I love the theme this week – layouts. I often use my stamps when scrapbooking. I’ve had this photo of a pumpkin laying in the pile to scrapped for ages that was perfect match with some of the Halloween Clear stamp sets from The Rubber Café. I started with stamping the spider web You need to dust on my photo with White Staz On. The three clustered pumpkins are from the Pumpkin Face Mix-N-Match. 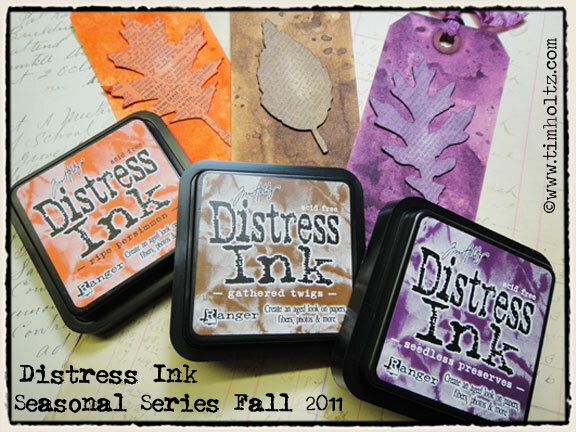 The orange patterned paper circles are stamped with 18th Century Proclamation and clear embossed on smooth vanilla colored cardstock and then inked up with Distress ink Wild Honey and Rusty Hinge. The same goes for the pumpkins. The design is based on this week’s sketch from Sketchy Thursdays,. 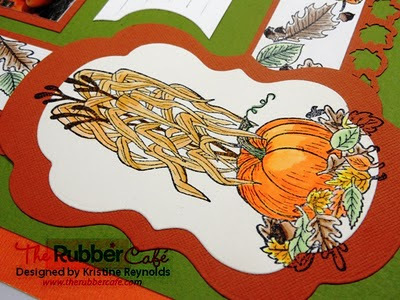 This week was a layout kind of week at The Rubber Café and with fall around the corner I couldn’t resist making a layout that captured the essence of the season. Here is my (now 10 year old) daughter. I can’t believe she was ever this little! This layout was inspired by a Jana Eubanks sketch and I created it first by stamping the leaves using the G-773 Falling Leaves set on cardstock. I then fussy cutted and arranged them as a border at the bottom of the page. I used our TRC0010 Scrap Happy glue to adhere both the ribbon and the leaves and it worked great! I LOVE that glue. I used a crochet flower and made my own rosette for the middle using glots made from the Scrap Happy glue. Making flowers is so easy when you have a base to start with. The most exciting part of this layout was the journaling section. I got to use my Spellbinders Grand Calibur machine and the Labels One die set. I’m a long-time user of another machine and I have to say that the Grand Calibur is SOO much easier to turn!! I then used the Nestabling Labels One BlackR to accent this beautiful die cut. The blank space is there for my personal journaling that I will add later. This was my daughter’s first Fall event she participated in and I wanted to capture those memories in writing for her. Thanks so much for stopping by today. I hope your weekend is a wonderful one! Fall...I just love all the rich and elegant colors that come with the Fall Season. 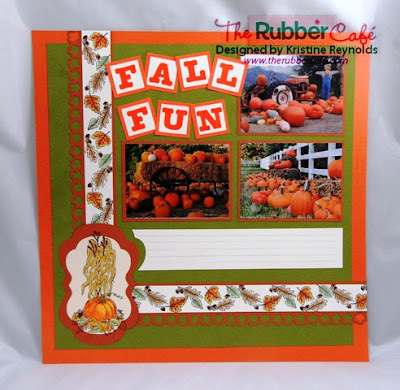 This weeks challenge was to create a scrapbook layout using Fall stamps to create elegant embellishments. 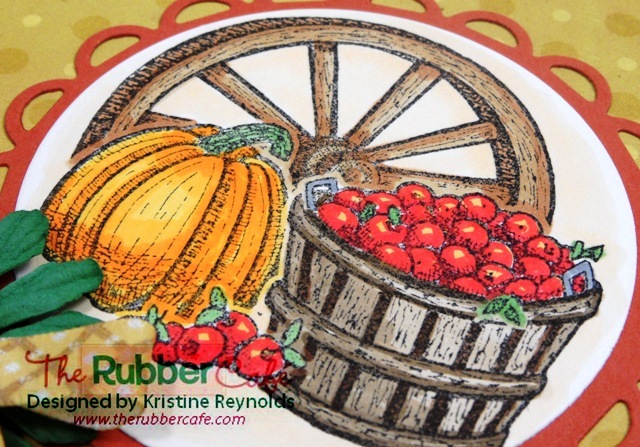 For my 9 x 9 scrapbook layout I used a few wonderfully detailed fall stamps from The Rubber Cafe. I stamped I-984 Pattern Royale (love this stamp for backgrounds) on white card stock using black ink.I stamped and cut out Pumpkin Face Mix-N-Match and colored them with my Copic Markers, added just a little bit of You're So Fine Diamond Glitter to the leaves to add some sparkle. Isn't my niece so cute, her and her little pumpkin, the stamps just matched the size of her little pumpkin perfectly. Yes, I hand cut out each of the Mix-N-Match pumpkins and adhered them to the layout . Fall is one of my favorite times of year. My son is in the marching band so we spend fall at football games and marching band competitions. We volunteer at the Harvest Festival and we keep pretty busy. I love the foggy marine layer that hangs out every morning. Basically, it's a great time of year! 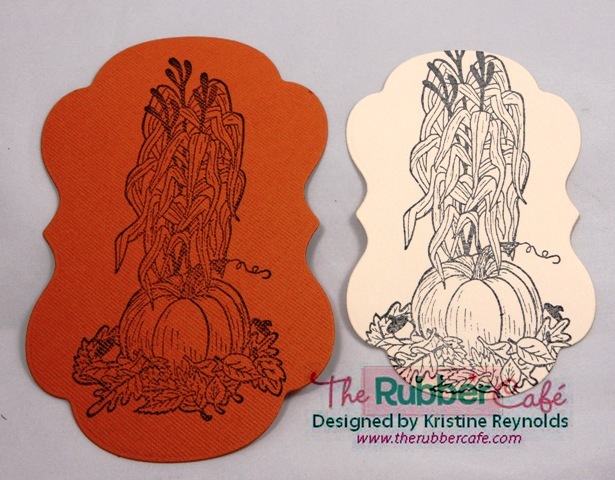 I made this card for The Rubber Cafe challenge to make a fancy Fall card. I love this great fall image, Fall Harvest. Here's the card I made. 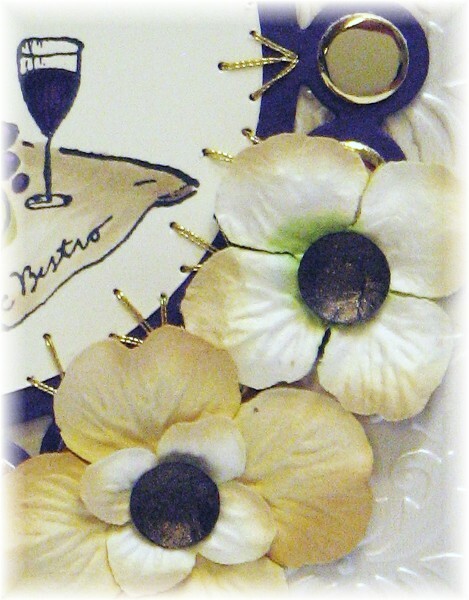 I think the gold brads add a touch of class and the flower/ribbon/button embellishment make it a little fancy! Here's a closer look at the flower. I just punched two holes in the flower and then ran some twine through the flower, around the bow, and through the buttons. 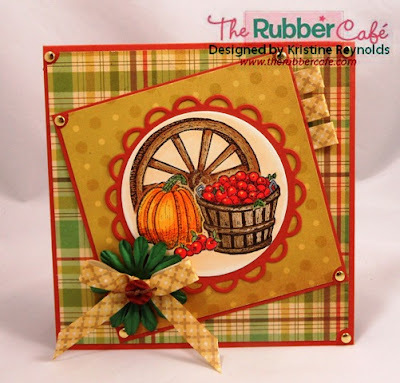 You still have a little time to enter a card for this weeks Fancy Fall Card Challenge. Check back tomorrow for the new challenge! Thanks for stopping by today, here's my card for this weeks Fall challenge . As you can see I stamped the Pumpkin & Corn stamp (one of my favorites) on Pugnacious Cream colored paper that I diecut with a spellbinders die and paired up with the green colored card stock with the next size up die. I colored the image with promarkers and popped it up with foam dots. I found little clasps (don't know the proper term) that I had in my scrapbooking stash. I fed through some ribbon and adhered it behind my image with scraphappy homemade glue dots. I attached some gems on top and that's all there is to it. Hope you all had a great weekend and please submit your entries here for our weekly challenge draw. Hi! This week’s challenge is to make an Elegant Fall Card, and I thought of making it really clean, letting the “elegancy” be in the clean lines. 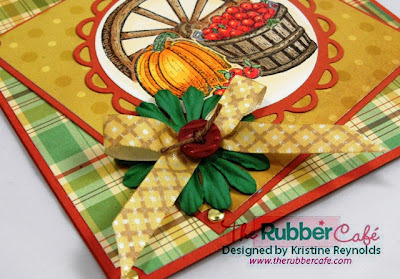 I love the Through a Window set and one of the sentiments is perfect for a fall card. The background is made with the fabbie Pattern Royale background stamp. It’s magnificent! I heat embossed it and then went over the stamped piece of cardstock with some Distress Ink – Wild Honey and Vintage Photo. All the info about the Elegant Fall Challenge can be found HERE. Hope you will play with us! This week's challenge was to make an elegant fall card. I decided to go with fall colors and some fruits of the harvest for my card. I used the Bon Appetit set and colored it with the following Copic Markers: V09, V17, YG95, YG93, E44, E43, E42, E41. 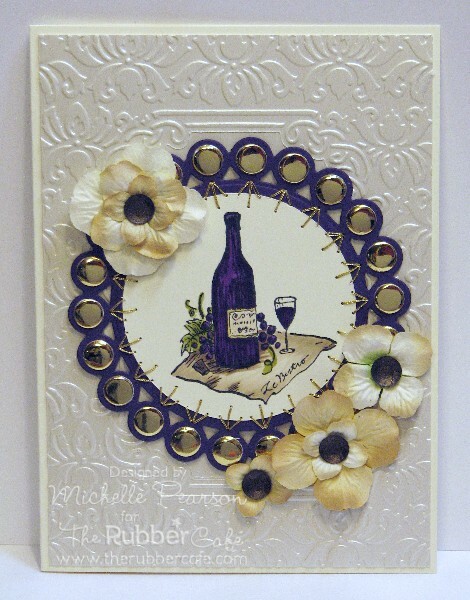 I also used some Candi on this card...I used the Regal Gold on the Spellbinders Beaded Circle Die. They are flat if you attach them with a Scrap Happy Glue as I did here, or you can pop them up with Candi Fix Foam Pads. The come in scads of colors...and I used the chocolate color in the Chocolate Cherries set for my flower centers. You can flip them over for a totally different effect, how fun is that?! I did a bit of paper embroidery in some gold floss and layered it on an embossed background. Be sure you Check out the Rubber Cafe Blog for the challenge rules and PRIZE information! We hope you can play along! I LOVE Fall! It’s my favorite time of year. The leaves turn beautiful colors, the pumpkins come out, and we start to appreciate and be thankful for what we have been given throughout the year. So with this challenge I wanted to reflect on Fall by capturing its colors and of course its pumpkins! By using the pumpkin from the CL-002 Pumpkin Face Mix n Match Set , I created this dressed up glossy pumpkin by double stamping it onto paper painted with Tim Holtz Crackle Paint and then popping it up with glots made from our Scrap Happy Glue. Here’s a close-up. I like using the glue to make my adhesive dots because I can control the thickness and size I need. I didn’t put a sentiment on this card because I wanted to leave that beautiful pumpkin in the center. I also used some leftover bling from the Nestabling Beaded Square Silver Rhinestones and used my markers to give it just the right Fall color I needed. That was fun and easy to customize! I hope you were inspired to create your Fall card this week for the challenge! 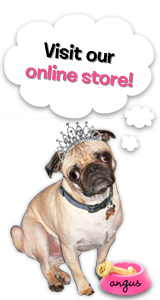 Add your link to the Fabulous Fall post for a chance to with a $20 gift certificate to the Rubber Café Store! Happy Friday Everyone......I can't wait for Fall to come to Arizona. This weeks challenge was to create an elegant fall themed project..I had to be kind of creative with my stamp choice as my stamps are MIA so with that being said I used a couple stamps that you wouldn't think are Fallish but hey it worked for me. I took a standard cream colored tag and used I-987 18th Century Proclamation and D-436 Imagine from The Rubber Cafe. Stamped the entire tag with I-987 and then blended my Donna Salazar inks to create a rich and creamy aged look. I cut and distressed a few creative scraps from Crafty Secrets and added a Maxi Mocha Swirl from Want2Scrap™, I also distressed then edges of the tag too, i admit i love to distress everything, not that you could tell.